Busy retail area with high traffic count. 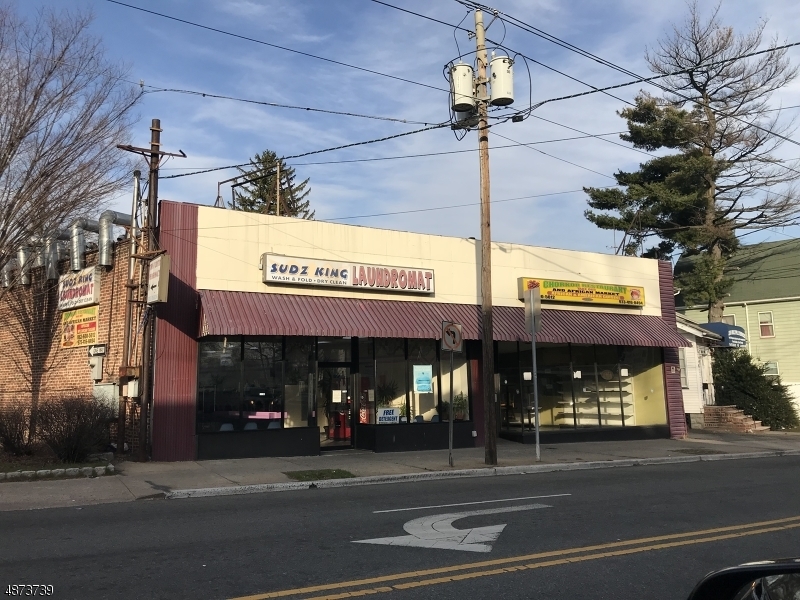 Perfect opportunity for investor or user.Adjacent to service oriented retail stores: Extra Supermarket, Seven-Eleven, gym and bank. Low maintenance and property taxes. Building is solid. Tenants pay rent on time.